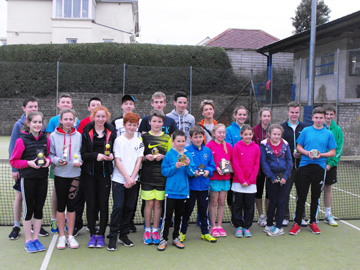 A total of 54 junior members took part in the Dunnes Stores Junior Tournament at Enniskillen Tennis Club last week. 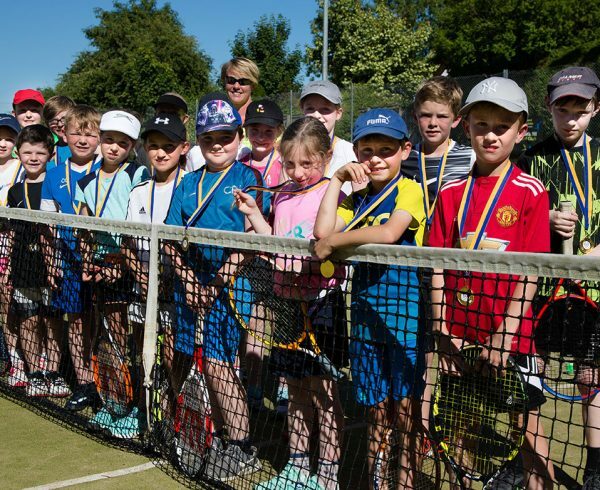 Each day was bathed in sunshine and there was a range of competitions from the under 10s through to the under 18s. 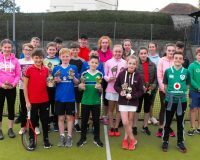 The senior mixed singles saw Oliver Guette come out on top in a titanic match against Eimear Smyth in the quarter finals winning 10-8 in the deciding third set championship tiebreak. 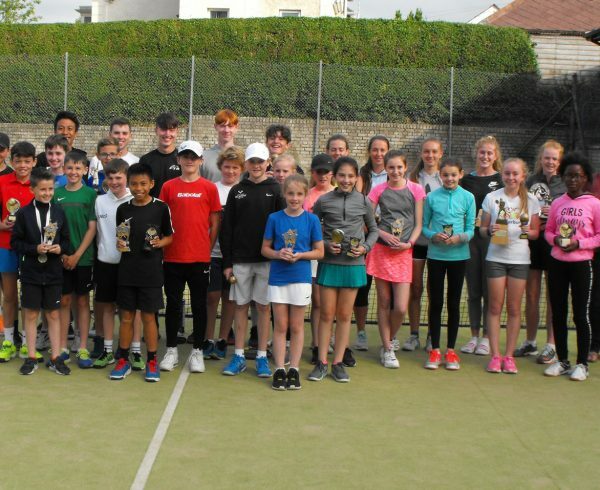 Like Oliver and Eimear, Ryan Irvine has also made remarkable progress over the past year and enjoyed a deserved win over Laura Griffin in the semi-finals and then showed this was no flash in the pan by beating the number one seed Jared Monaghan 2-6 6-2 10-8 in one of the best matches of the week. 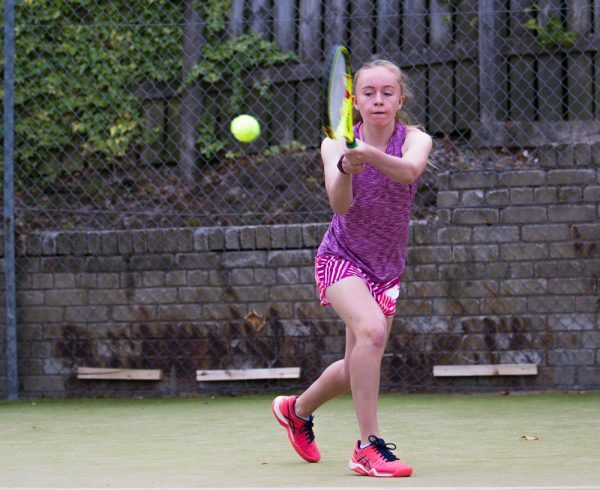 The Novice Girls Singles saw Jenny Boyd emerge the deserved winner over Lauren McKenna 6-1, 7-5 with Lauren showing plenty of determination in the second set. Jaymee Russell also showed much promise in both of her matches and will undoubtedly gain from her experience. 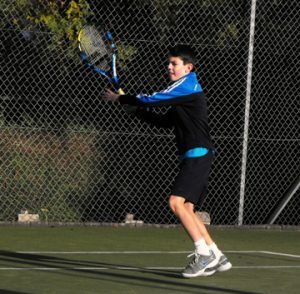 The Novice Boys Doubles was won by Matthew Cairns and Andrew Hyde over Emmett McGuinness and Peter Bryant. This was a very close affair with Andrew and Emmett prevailing 10-8 in the third and deciding set. 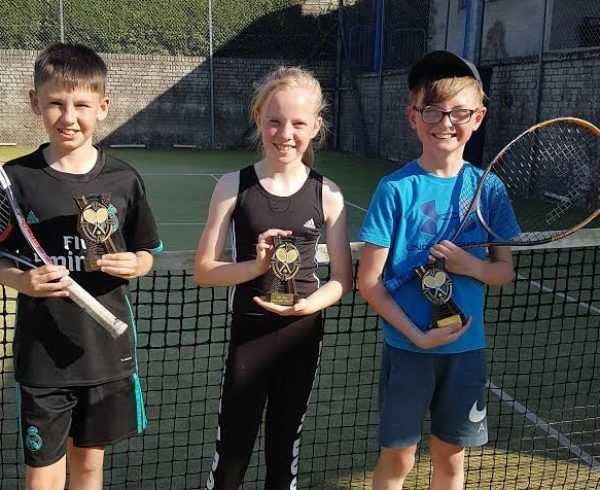 The steady improvements these four boys have made over the past year in Louise McGann’s coaching squad are clearly evident. The U12 Boys Singles saw Tom Kettyles just edge out Emmett McGuinness for a semi-final place in a three set cliffhanger with Tom taking the third set tiebreak 14-12. The final saw young Kyle Deery overcome Ciaran Dillon 7-5 6-3 in the final with both boys attaining a high standard of tennis throughout. The Intermediate Boys Singles saw the hard hitting Arthur Brooke gain a place in the semi-finals overcoming a gallant Joseph Scott 10-7 in the third set tiebreak. Ryan McDonall also had a close shave when squeezing past Darragh Corrigan in a three set match taking the third set 6-4. And it was Ryan who outlasted Arthur in the final taking the match 6-2 6-4. 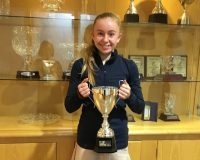 The U 14 Girls Singles saw two U12 girls Brona Smyth and Eve Callaghan play up a level. As usual, some very close matches resulted amongst the three amigos- Ciara Griffin, Hannah Davis and Anna Guette. 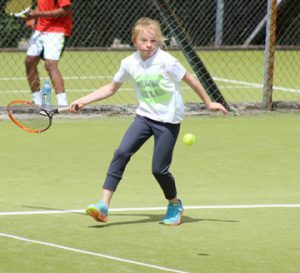 Brona showed that she is well capable of playing at this level and produced some excellent rallies. 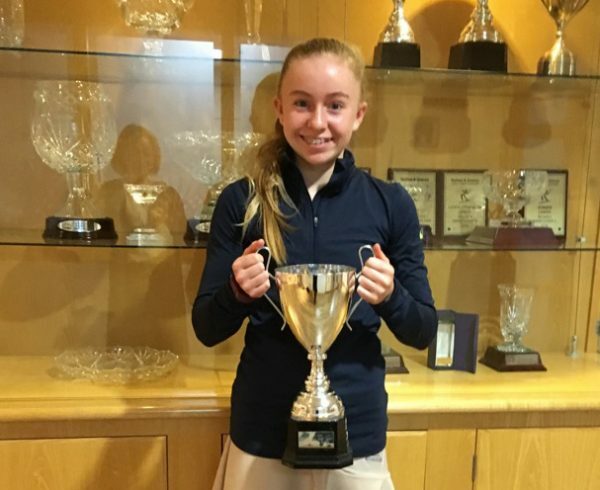 However, it was young Eve Callaghan who caught the eye, playing with a level of consistency and accuracy which is not often seen in a girl her age and it was only Ciara Griffin who prevented Eve from causing a major upset in this event. 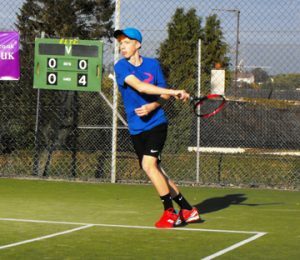 The U14 Junior Doubles saw a good win by Marcus Davis and Conall McCaffrey over Jenny Boyd and Tom Kettyles to gain a place in the semi-finals. But it was Hannah Davis and Anna Guette who got just reward for their determination and commitment by just managing to stave off the challenge of Declan McBride and Ciara Griffin in the final taking the third set 13-11. The Senior Doubles was a tight affair with Jared Monaghan and Aran Dillon winning all four of their matches but were pushed all the way by Oliver Guette and Laura Griffin in a second set tiebreak. 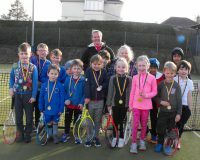 However Hannah Cousins and Ryan Irvine did just enough to pip Oliver and Laura for runner up spot by beating them10-7 in the deciding third set. Luke Dillon and Amy Griffin also enjoyed a good win after a tight encounter with Eoin Meade and Arthur Brooke in this event. 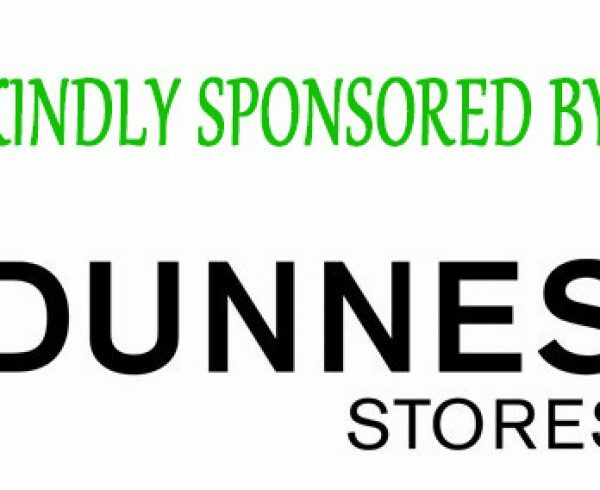 John Griffin , co-organiser of the tournament thanked Dunnes Stores for their generous sponsorship. All the competitors and their parents savoured a special atmosphere over the week with a free barbecue on the Saturday and Sunday. 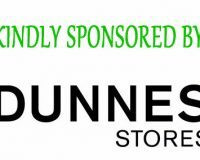 Special tribute was paid to Matthew and Louise McGann who have dedicated themselves to junior development at the Enniskillen Club for so many years. 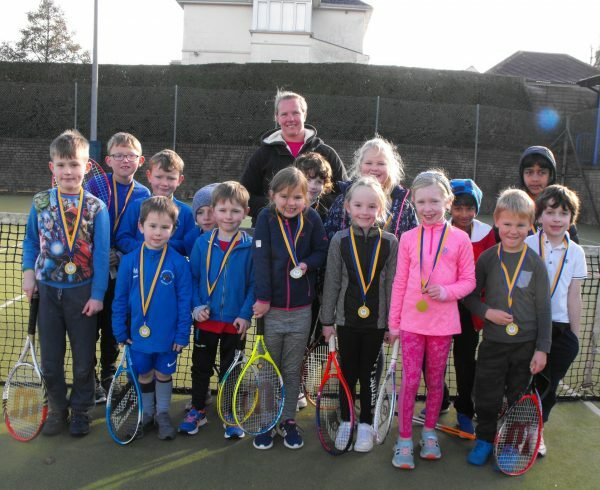 The levels of skill amongst our juniors continue to rise and it is encouraging to see the numbers of juniors remaining active in the game and in particular the numbers who are now taking up the sport before the age of ten. So much of the credit can be attributed to the sterling work of the two coaches.